Once upon a time there was a little girl called Elsie. She had wispy blonde locks that were slowly starting to grow and big almond shaped eyes that were as blue as the ocean in the sunlight. Elsie was super tall for her age, with the longest legs and strong chubby arms. It wouldn’t be long before she was on the move all by herself. She was a dear little thing who was very inquisitive. Behind those big eyes her parents imagined a whole world of information and details that were being stored away for when the time was just right to impress everyone with her cleverness and her many talents. Elsie had already mastered a few tricks and she loved performing to her family who would applaud her every time. She could clap, wave and she could also do some sort of movement that resembled dancing. She would lean in for a kiss and had started to mutter a word or two: Even though she pulled the grumpiest of faces most of the time, when she smiled she lit up the room and the hearts of all those around her. 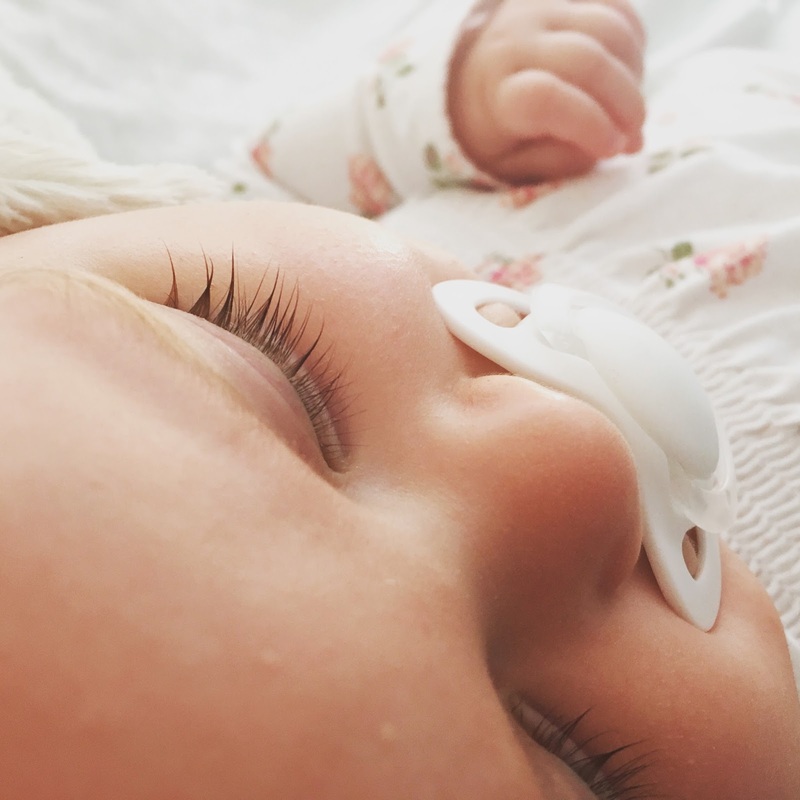 Her Mummy and Daddy had waited patiently for such a long time for their little Elsie to arrive and they were so grateful for their precious gift. Everything about Elsie was just lovely except for one thing: she wouldn’t sleep. No matter how tired she was, how busy a day she had had, or how big the dark circles under her eyes got, for some reason she simply couldn’t sleep very long at all. She didn’t just wake her Mummy and Daddy. Oh no, she woke all the people of the land and everyone was slowly but surely starting to lose their minds. 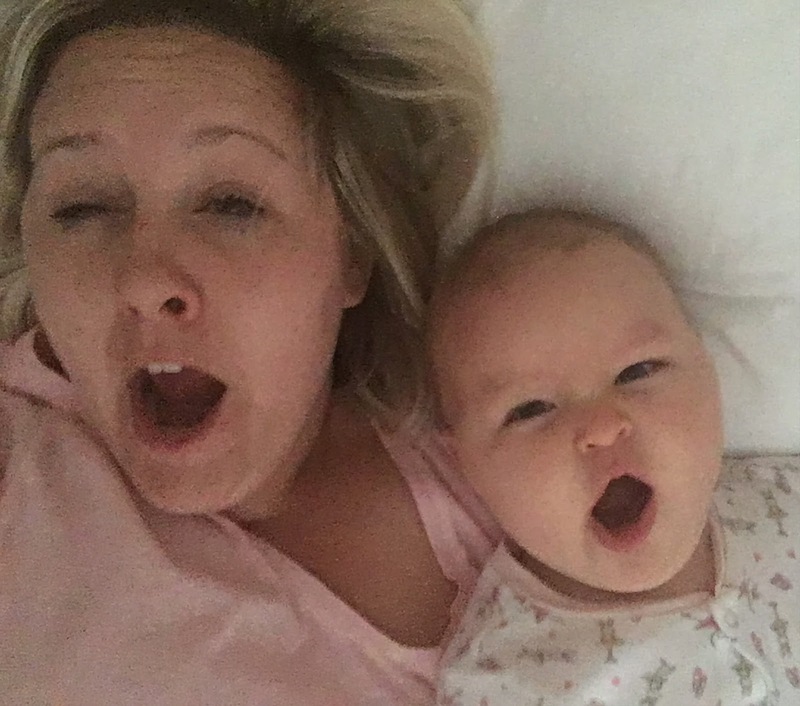 Her Mummy spends all night planning a night alone in a cheap Travelodge just to catch up on some sleep, whilst Daddy looks forward to his nightshifts at work to get even the slightest bit of rest. Every night was different. Some nights Elsie would go to sleep all by herself, but other nights she would kick off and refuse to settle for some time. Once Elsie was finally asleep the nights were always long and unpredictable. Sometimes she let her Mummy and Daddy sleep for a restless two hours before waking and on the really bad nights she would wake every half hour. If Mummy went to bed early, no matter what time this was, little Miss Elsie would no doubt wake up the second Mummy’s head hit the pillow. Why wouldn’t their little monster princess sleep? Were there goblins under her bed keeping her awake? Were the fairies talking too loudly at night disturbing her slumber? Was it her pesky toothy pegs sprouting through that were causing her angst? 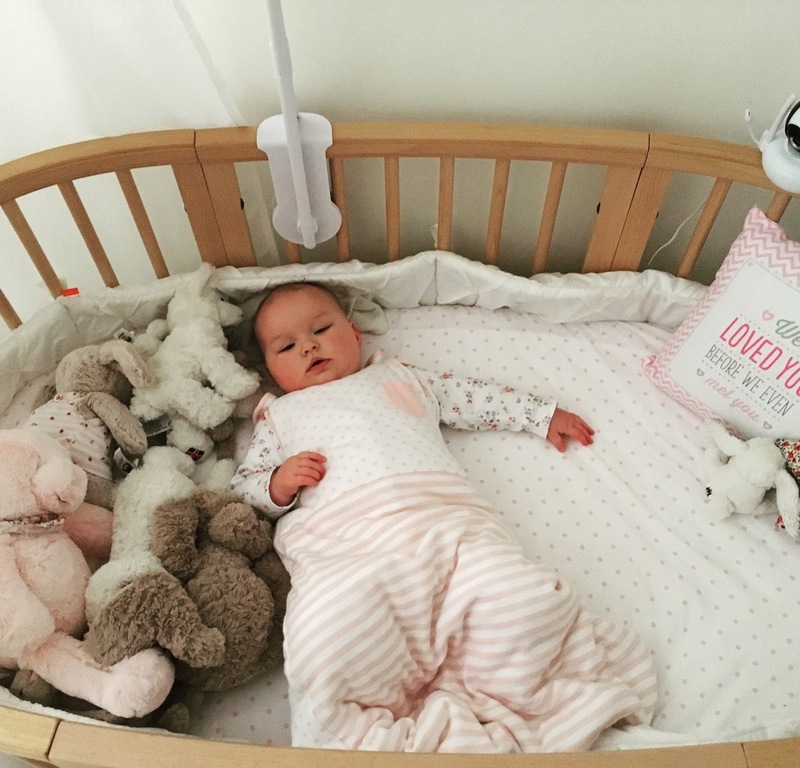 Did she really not want to sleep – like Mummy didn’t want to exercise? Was she on a secret mission from a far far away land sent merely to test us? Or was the world just too much of an exciting place to miss anything whilst sleeping? All they did know was that ten months had passed and they were still waking each morning feeling like grouchy ogres with seriously sore heads, saggy eye balls and things were starting to take their toll. Teething crystals and gels, they had tried them all. Calpol had sod all affect on her and apparently it’s illegal to give babies whiskey in their bottles these days no matter what the Fairy Godmothers say. Controlled crying. It works at the start of the night but who wants to listen to a screaming baby at 2am whilst their parents sit timing her sobs? Co-Sleeping. It all sounds very lovely and new aged but in reality it’s about as pleasant as sleeping with a bucking Bronco. No one enjoys trying to sleep whilst hanging off the edge of the bed because you’re trying to avoid kicks in the ribs and whacks in the face from a long limbed baby who is wide awake and using their parents as some sort of Ninja target practice. Ewan the “Dream” Sheep was about as much use as sticking a Halloween mask in her cot. It scared the flying crap out of her. Ed Sheehan’s Tenerife Sea was played so many times in desperation that it soon lost its appeal. Damn it. Her Mummy considered writing to Ed once to see if he’d move in with them and play the song on demand. Things were that desperate. Lenny the Lamb with his beautiful nightlight display worked once and only once and now does nothing except create a technicolour rave to compliment Elsie’s all night parties. Brilliant. Sssh-ing, rocking, stroking and singing had all slowly been added to the tried and tested pile. 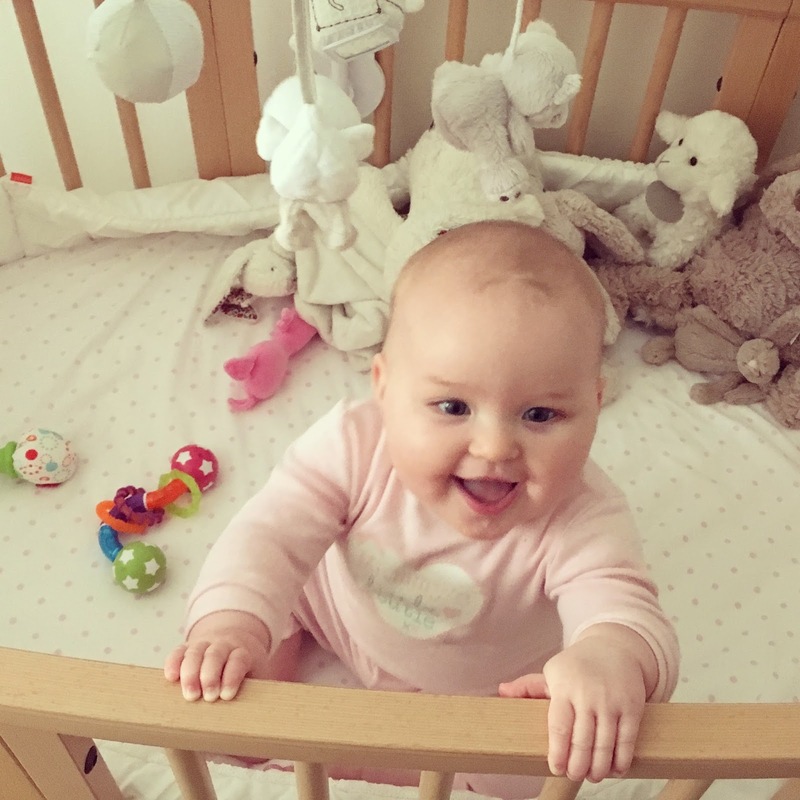 With every night Elsie’s parents both dreaded this unpredictable time but also secretly hoped that tonight would be the night that they were given at least four hours uninterrupted sleep. Surely things should have been better by now? How on earth is there to be a happy ending when trying to function with a baby who never sleeps?